In the past year, 65 percent of lead generation campaigns excluded 17 percent of the active marketing audience, comprised of influencers outside the C-suite, the study found. Just 19 percent of survey respondents identified a single target industry — most commonly retail and consumer goods, or computers and technology. 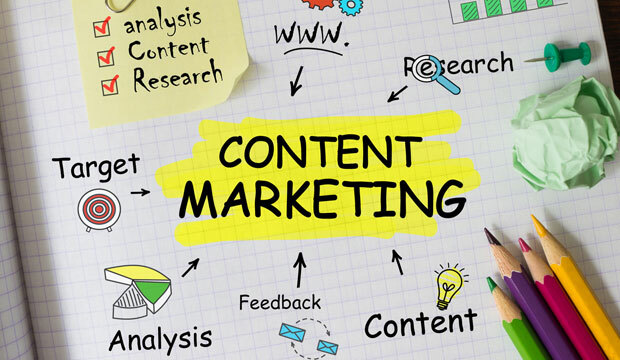 “Most companies recognize the need to focus on these three [content marketing] stages,” said Rebecca Wettemann, VP of research at Nucleus Research.